Since Genevieve and I first started going to San Diego for my clinical trial, a lot has changed. UCSD has built three new buildings and a parking structure on the campus. The city has widened the roads on two sides of the campus, and the bones of a new elevated trolley have appeared. We have been through three different nurses assigned to work with Dr. Patel, and this is our sixth clinical trial coordinator. In fact, the only people that have remained constant have been Dr. Patel, and the woman at the Budget rental car window that we see every trip. There is one other thing that hasn’t changed, and that is my scan results. 50 months after starting this trial, we are still overwhelmed every time we make the 1,000 mile flight and hear the words, “there is no change.” This gift of 40 “bonus” months beyond the average (and counting!) means that there is more time for the next new treatment that could extend my life to be developed. I may just outrun this cancer yet! There is one other change, and it’s a good one. I outlasted my clinical trial! While I will still keep going to San Diego for my care, and my daily Tagrisso pill will remain free for as long as it works for me, they are no longer collecting data. So, starting with this last trip, there are no more echocardiograms and EKGs every three months, and I no longer have to get radioactive contrast die injected in my veins every time I get a CT scan. HUGE relief on that one. Things couldn’t get much easier! We have an unbelievable amount to be grateful for. I also wanted to tell you about my book giveaway. 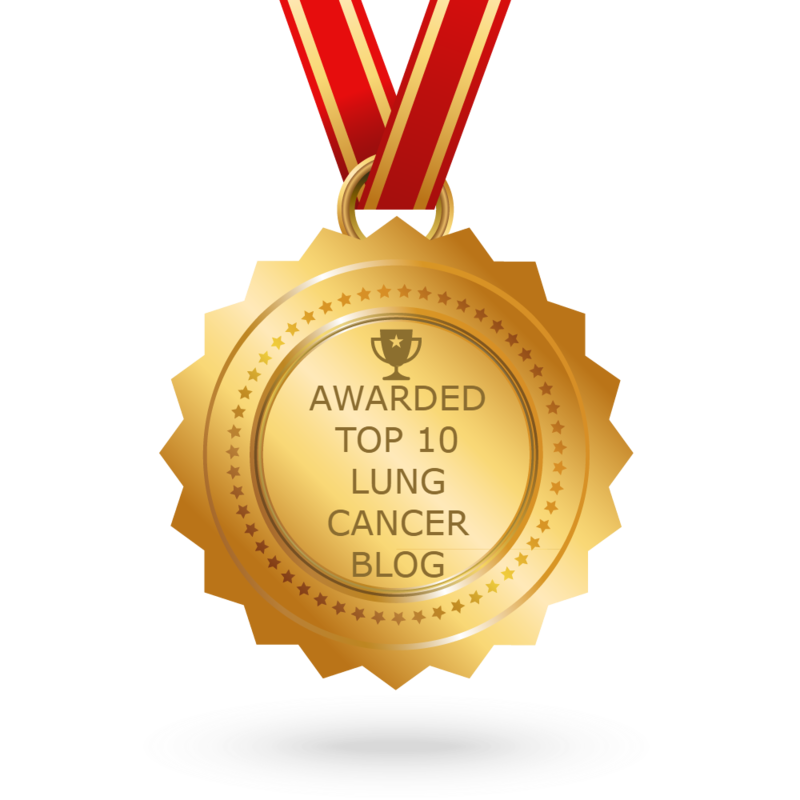 In honor of Lung Cancer Awareness Month, I gave away the digital version of my book to anyone who ordered one on Amazon in the last three days of November. That random number of books given away turned out to be 433. And while I was quite happy to give away that many, the significance of the number didn’t hit me until I shared it with some blogger friends. They immediately asked me if I gave away that number on purpose, since 433 is the number of people that die every day of lung cancer. You will find a lot of social media posts with #433 or #433aday. Amazing! 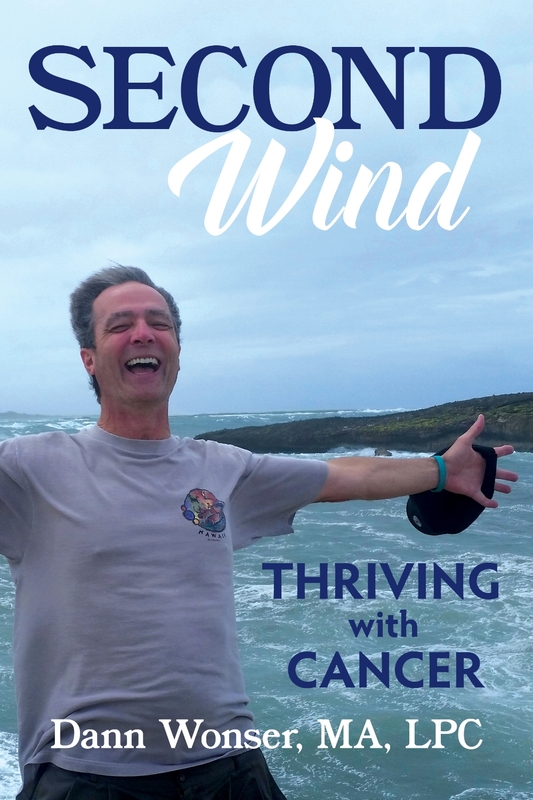 One more thing to share, and that’s my next new Thriving With Cancer Minute on You Tube. Here’s the link: https://youtu.be/3_TmzkflEBs. Hoping all is going well with you, and you find much to be grateful for.